This picture was sent in by AS. He writes: "Camp Bear Paw is... owned and operated by the Bay Lakes Council of Boy Scouts of America. This urinal is found in the main dining hall." 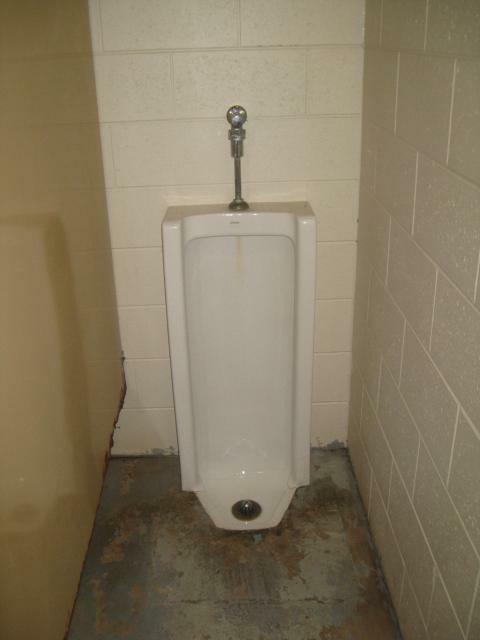 In the comments below, a visitor to the site is questioning where this urinal is found but it has been confirmed to be from Camp Bear Paw.